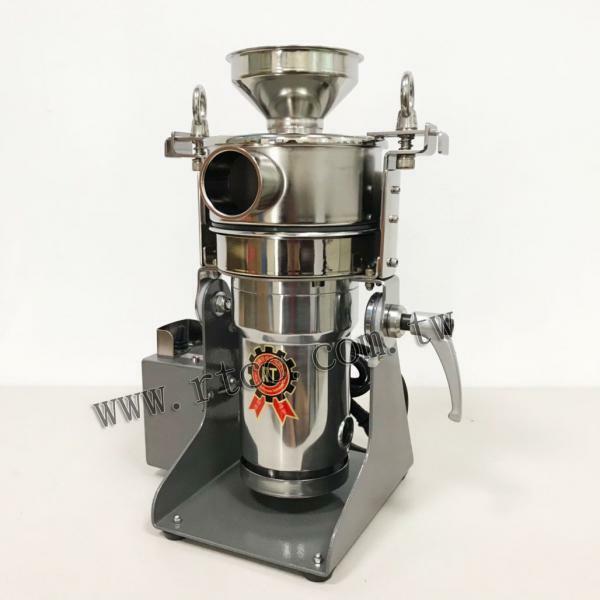 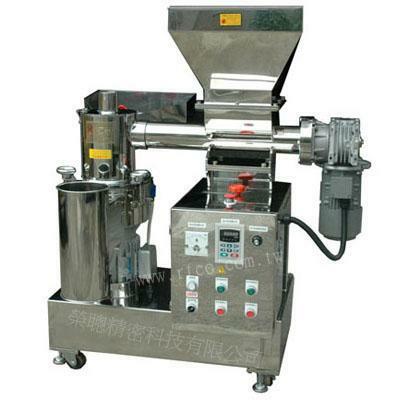 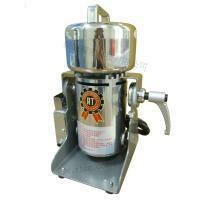 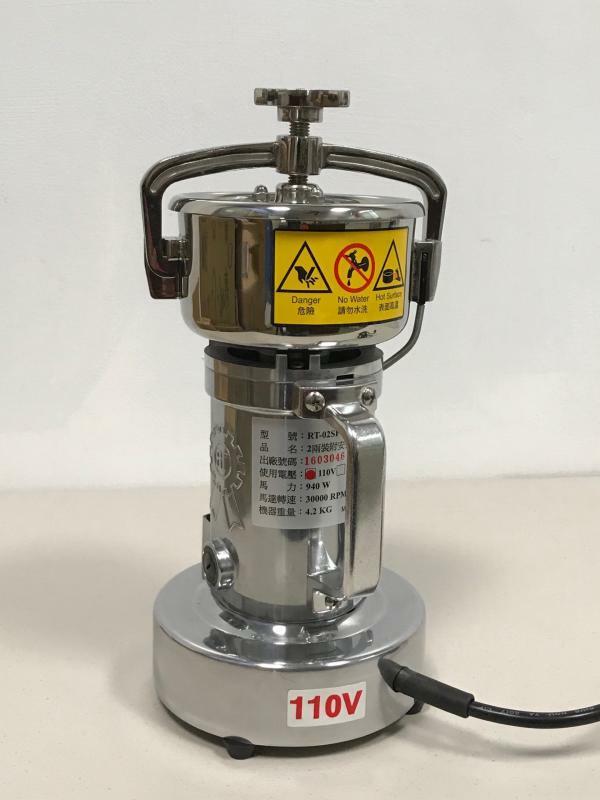 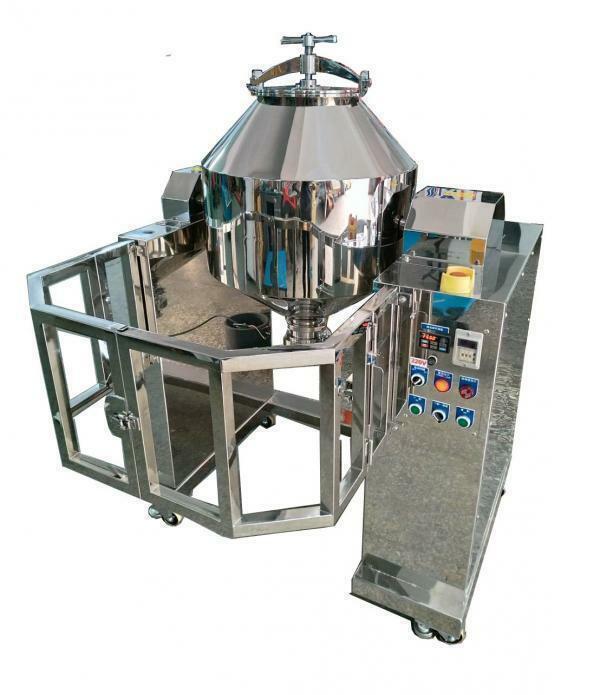 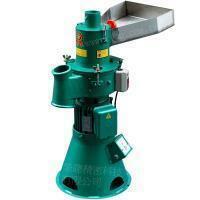 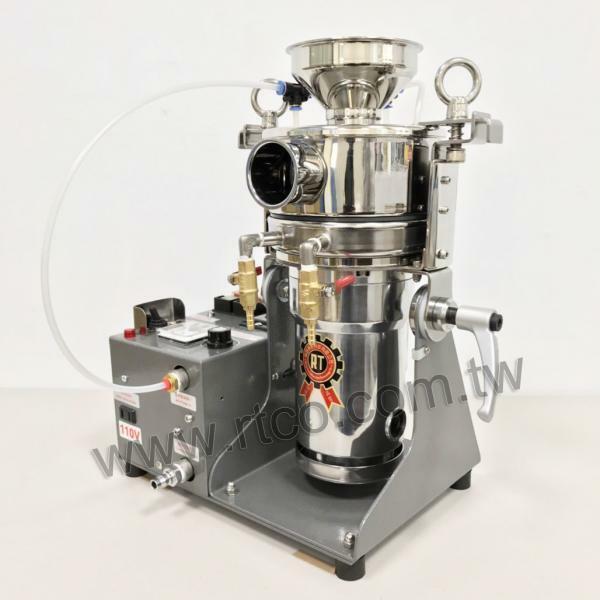 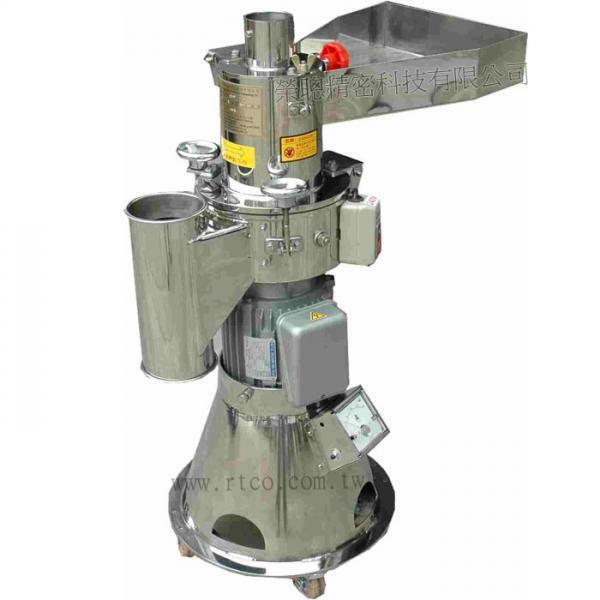 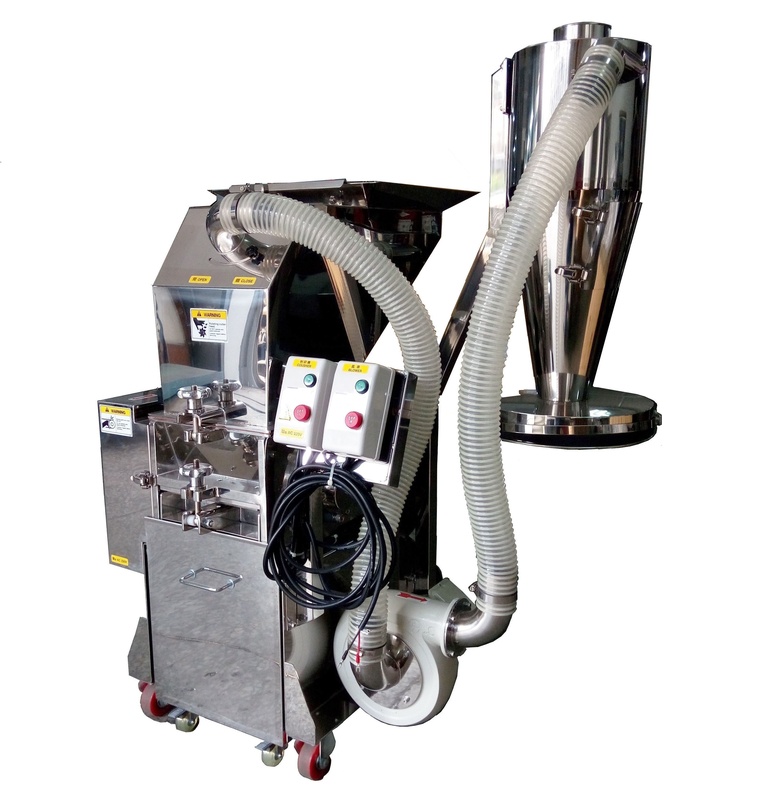 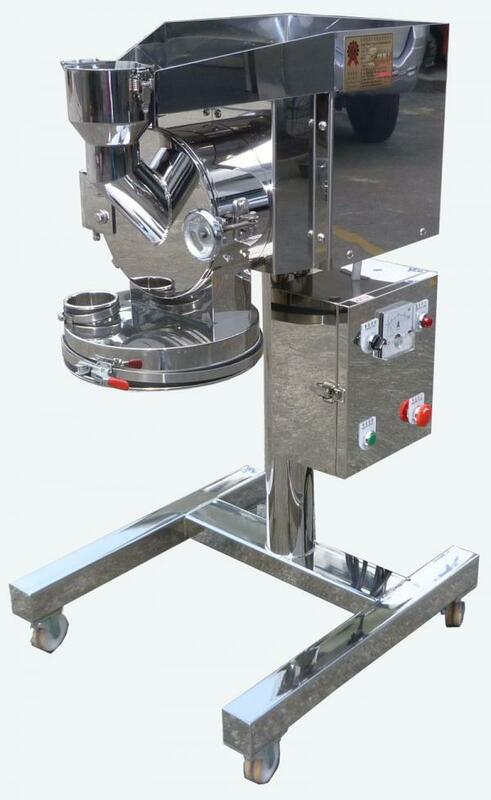 11L Vibrating Material Feeding Machine(RT-VF02) - Rong Tsong Precision Technology Co. 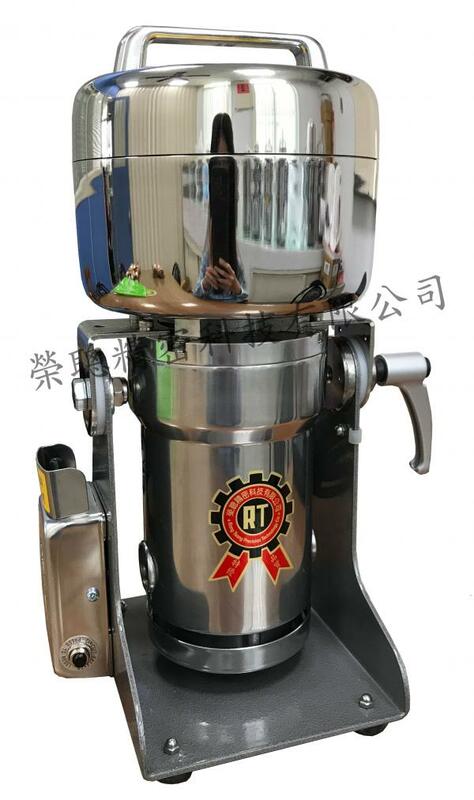 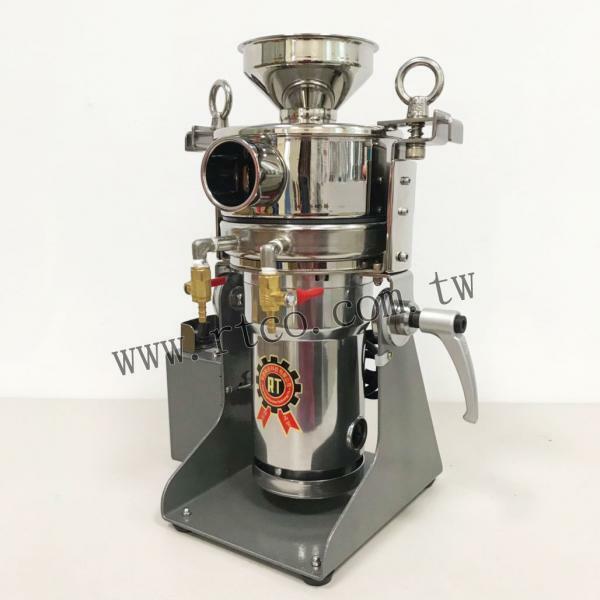 The machine is suitable to be used with Oil Crops Grinder or Vertical Grinder to save the manpower and improve the production efficiency. 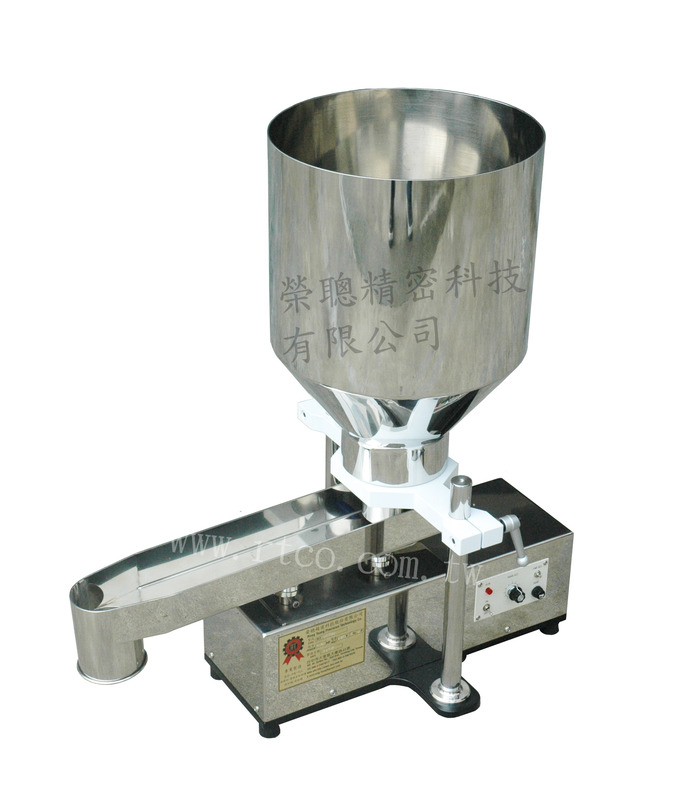 Storage capacity and Feeding trough design for clean easily, DIY quickly.